Are you the biggest cricket fan that there is? 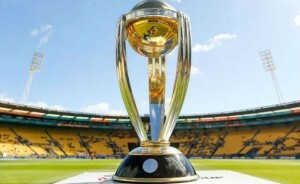 Do you consider yourself an encyclopaedia when it comes to the cricket and the Indian cricket team? We’ve listed down 10 rather lesser-known and interesting facts. How many of these did you already know? 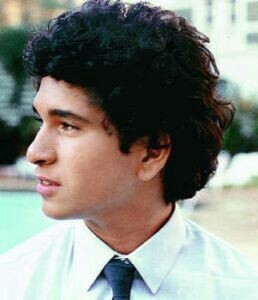 In 1987, two years before his international debut, Sachin Tendulkar came onto the field as a substitute fielder for Pakistan in a match between India and Pakistan in 1987. Apart from India, West Indies are the only team to have won a 60-Over World Cup. The country had previously won the World T20 in Sri Lanka in the year 2012, but are yet to win a 50-Over World Cup. 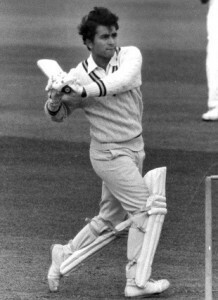 Sunil Gavaskar is the first batsman to reach 10,000 Test runs and score 34 Test centuries, but on three occasions he was out on the first ball of the Test. Bowlers to dismiss him were Geoff Arnold (Edgbaston, 1974), Malcolm Marshall (Kolkata, 1984) and Imran Khan (Jaipur, 1987). 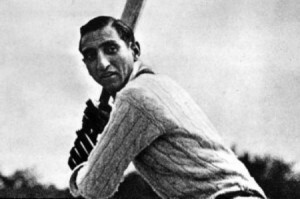 Iftikhar Ali Khan Pataudi, grandfather of Bollywood star Saif Ali Khan, is the only cricketer to have played for both the English and the Indian teams. Among all the feathers in his cap, Dada’s name has made it to the history books for having been the only one from India to have scored a century in a knock-out match. Did you know that Dhoni was actually a football goalkeeper before he started playing cricket? 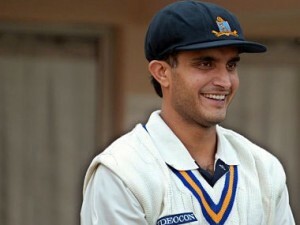 His interest in cricket grew after he was asked to fill in for his school team’s regular wicketkeeper, who was down after an injury. 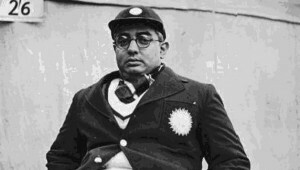 Lieutenant-Colonel Sir Vijay Ananda Gajapathi Raju, better known as the Maharajkumar of Vizianagram or Vizzy, was one of the most controversial characters in the history of Indian cricket. He was knighted by King Edward VIII at the King’s birthday honours, but renounced the title once India gained independence in 1947. And guess who the bowler was? 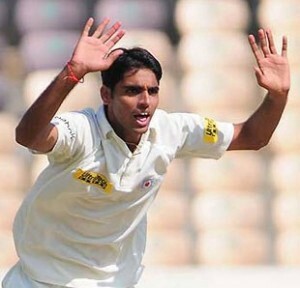 None other than a young Bhuvneshwar Kumar! This is one scary story. 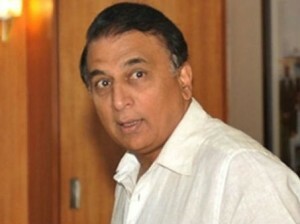 When Sunil Gavaskar was born, his uncle noticed a small hole near the top of his left ear lobe. On visiting the next day, however, his uncle couldn’t see the hole and raised an alarm at the hospital. Finally, Sunny was found sound asleep beside a fisherwoman in the next bed. How the babies were switched remains a mystery, but if it went unnoticed, the result would probably have been disastrous for Indian cricketing history.